The British Academy of Film and Television awards unveiled the winners of its seventy-second edition at the Royal Albert Hall in London on Sunday evening, and there were some unsurprising recipients. 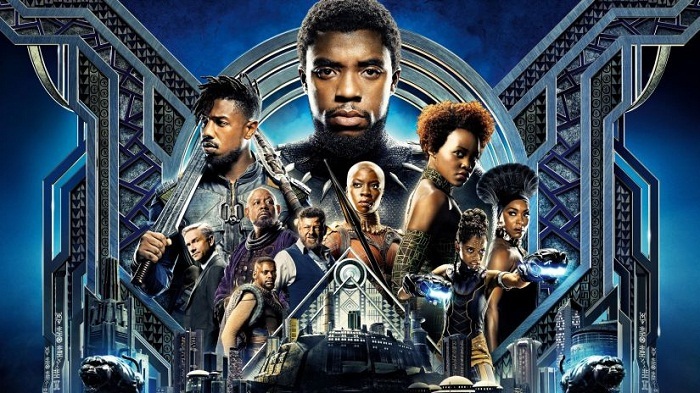 Marvel’s Black Panther continued its blistering streak at the awards with yet another silverware added to its bulging cabinet, as the Ryan Coogler-actioner won the BAFTA for the best special effects. Steven Spielberg’s Ready Player One, First Man, and it’s own Marvel cohort Avengers: Infinity War were also in contention in this category. Black Panther was a raging success at the global box-office, particularly garnering widespread acclaim for its lavish visual effects, including the pristine settings of the fictional kingdom of Wakanda. And besides the monumental collections (Black Panther was second highest grosser of 2018, behind only Infinity War), it also broke numerous other records at the box-office. 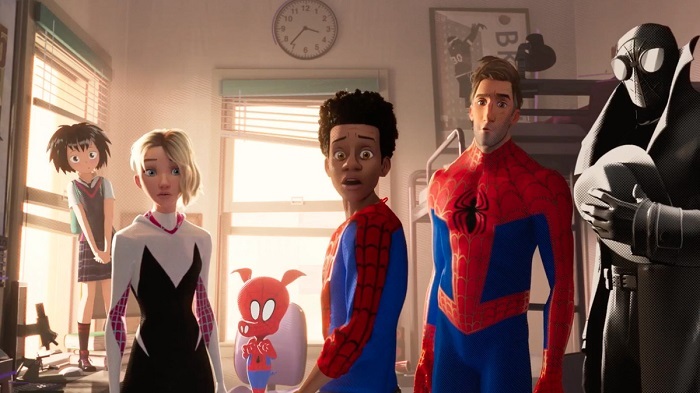 In the animation category, Sony Entertainment Productions’ Spider-Man: Into the Spider-Verse beat Incredibles 2 and Isle of Dogs for the best animated film. The latest victory comes hot on the coat-tails of its success at the recent Visual Effects Society awards, where it was again bestowed with the best animation feature film. Co-directed by Peter Ramsey, Robert Perischetti Jr., Rodney Rothman and Bob Perischetti, the animated superhero film delivered a first-of-its kind multiverse called “Spider-Verse”, as six web-slingers from as many alternate universes team up to fight against a common enemy. Released on 1 December 2018, Spider-Man: Into the Spider-Verse continues to go strong at the box-office even in its eight week of running.